Once a year, John Deere customers and enthusiasts are treated to a rush of new products and upgrades that make them feel like children during the holiday season. 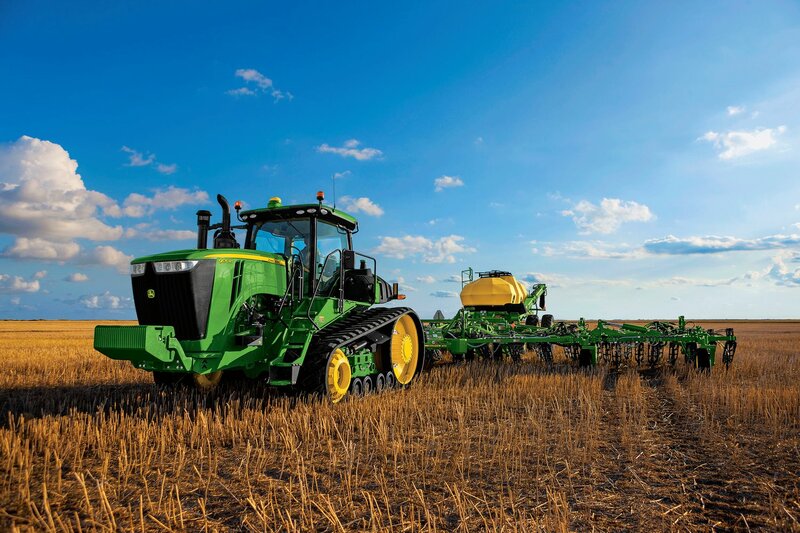 Deere recently introduced a slew of new products at a two week dealer event being held in Milwaukee, Wisconsin, which featured a range of new products from powerful tractor models to data management solutions, and a little bit of everything in between. Let’s look at these new pieces of 2015 John Deere equipment and products and learn what kids of value each has to offer to Deere fans. 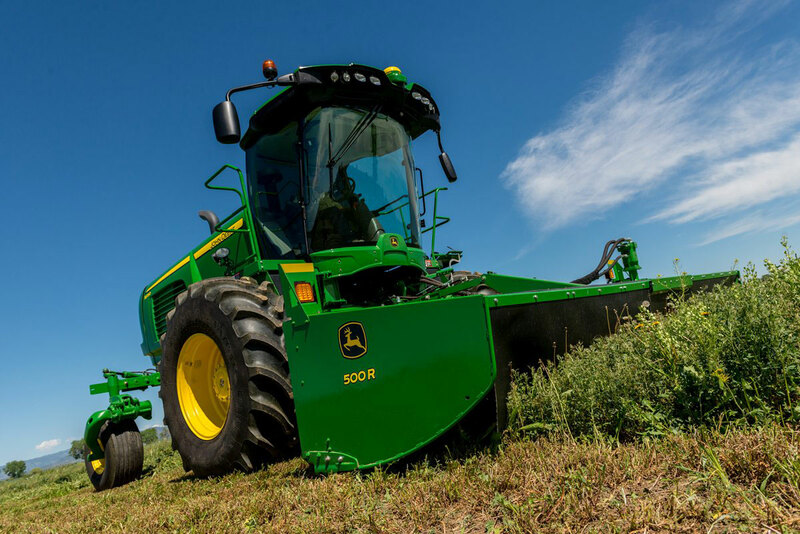 Deere’s new Certified Pre-Owned program was introduced to allow customers to purchase field-ready machines with confidence. Equipment qualified for the program will be required to pass hundreds of checkpoints performed by a John Deere technician. The popular 5M model lineup got an upgrade with the addition of after-treatment systems to meet Final Tier 4 compliance and a number of comfort, convenience, and performance features to increase productivity and value. 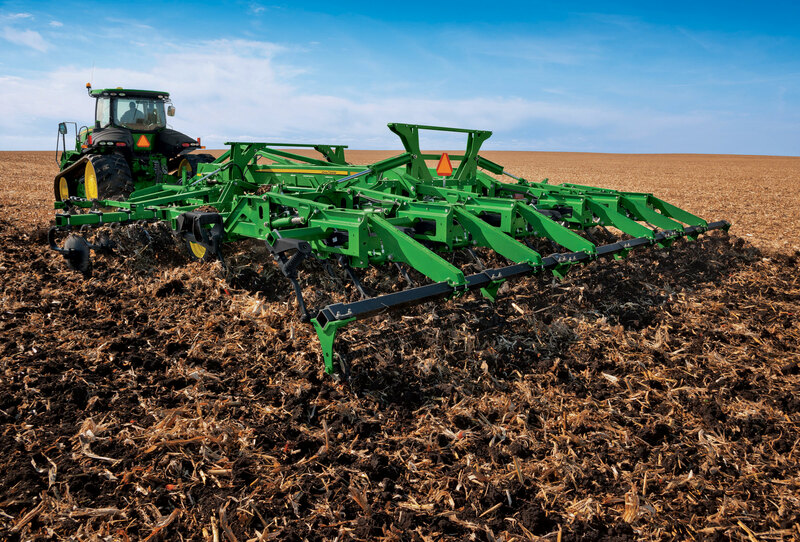 Deere’s latest ripper combines four of the most important field operations into a single pass (front disks, ripper shanks, closing disks, and leveling attachments). Other major features aim to deliver higher efficiency and improved field performance. 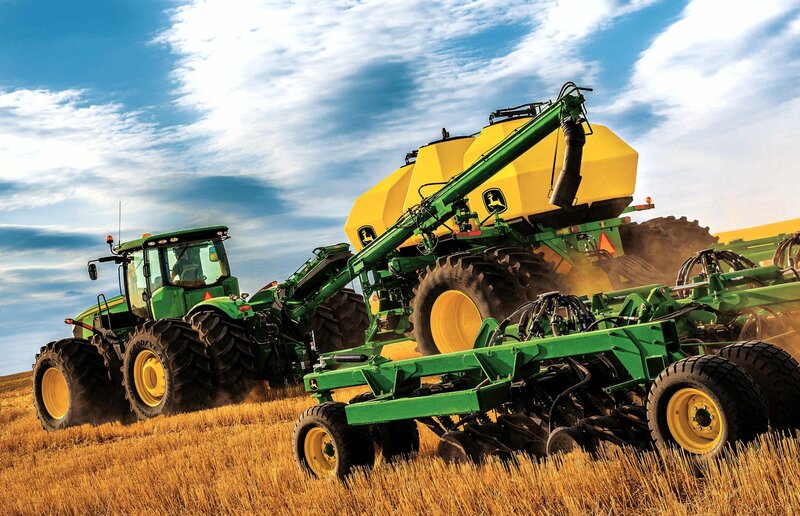 Deere’s five new 8000 Series SPFHs bring together a rugged design and crop analysis technology, two things that have commonly been separated, to improve reliability and overall crop quality. 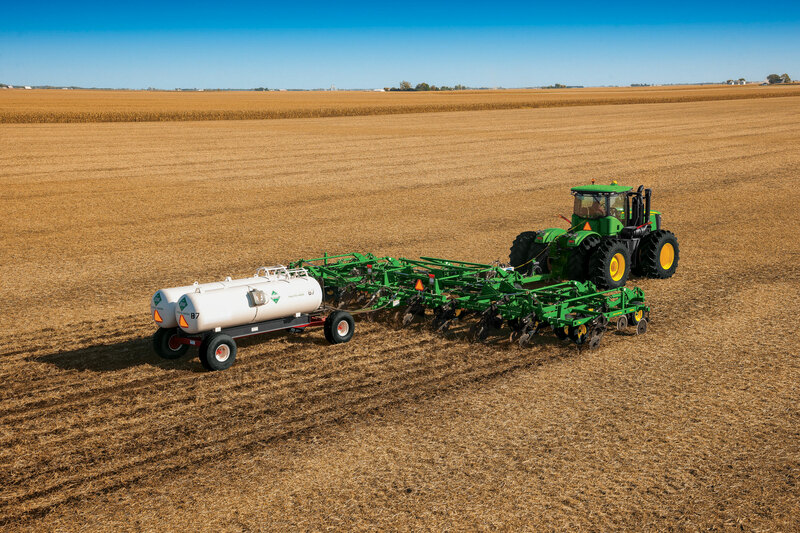 This new applicator aims to keep pace with growing crop production by offering a wider, more versatile piece of equipment. The new line of Frontier products are designed to meet the demands of varying field conditions. New features include quick hitch compatibility, park stand and latch system, shear hub assembly serviceability, and a simple-to-operate transport lock system. 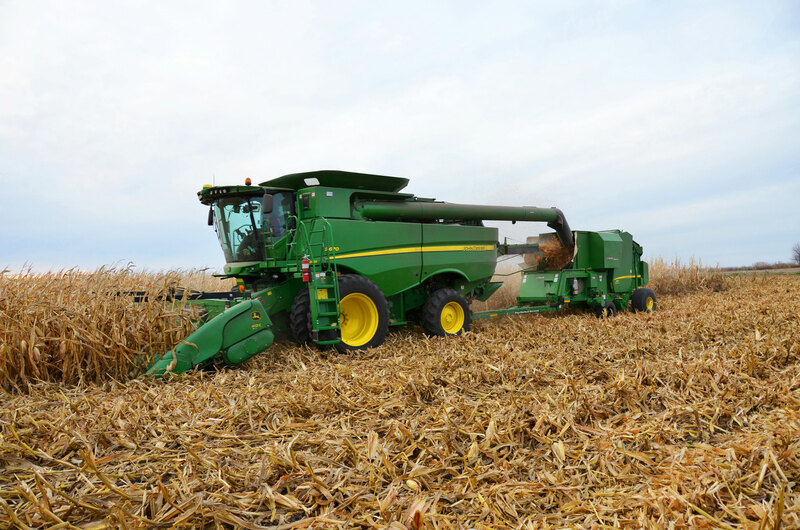 Deere has introduced several design changes to S680 and S690 Combines including Tough Crop Packages consisting of Active Concave Isolation, interrupter bars, and heavy-duty separator gates. Additionally, the new, wider, 645FD Hydraflex Draper has a 45-foot operating width allowing for more ground to be covered in less passes. The hay baling process isn’t finished until the bales make it into storage. 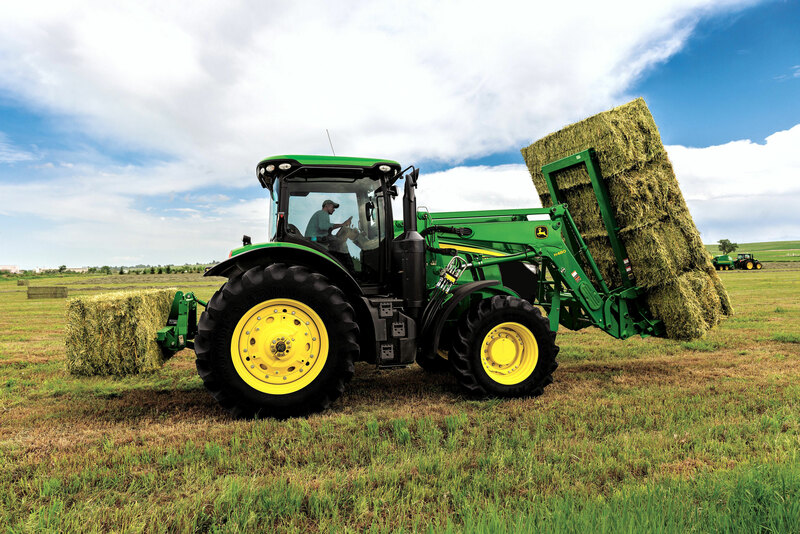 Handling large square bales can be a challenge, but Deere’s new solutions aim to simplify the process. The three new solutions include the Large Square Bale Accumulator, AB18K Large Square Bale Spear, and AB17K Large Square Bale Squeeze. 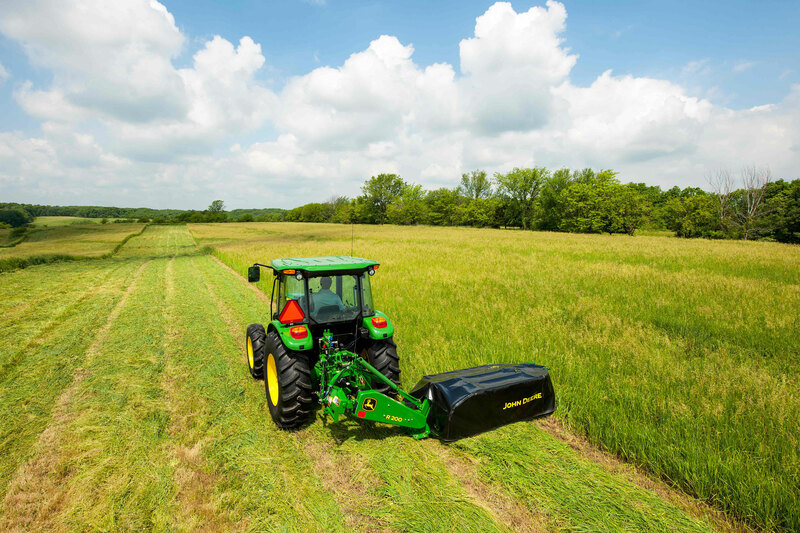 Deere’s two new L Series Square Balers, the L330 and the L340 are an industry innovation, designed to maximize performance, increase uptime, and lower the overall cost of operation for commercial hay equipment owners and operators. 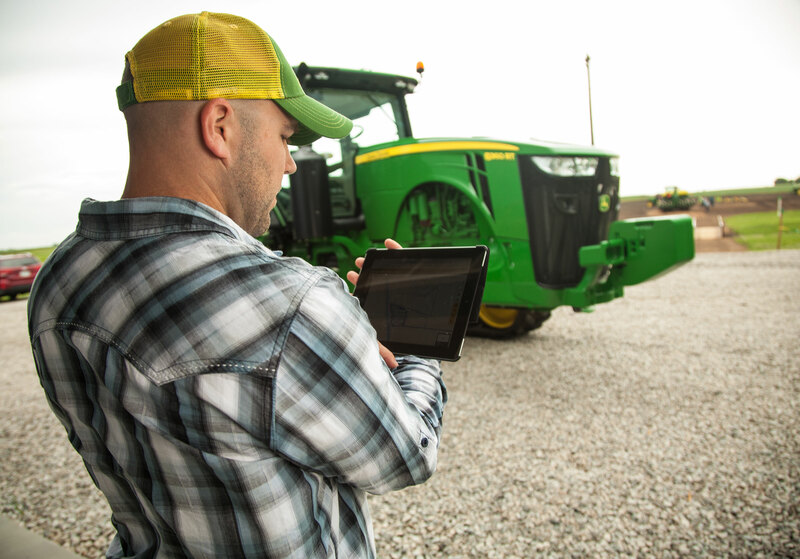 Deere added to its farm management and data solutions with the MyJohnDeere Operations Center that allows customers to easily manage their machinery and develop valuable agronomic insights using tools such as Field Analyzer and Difference Maps. 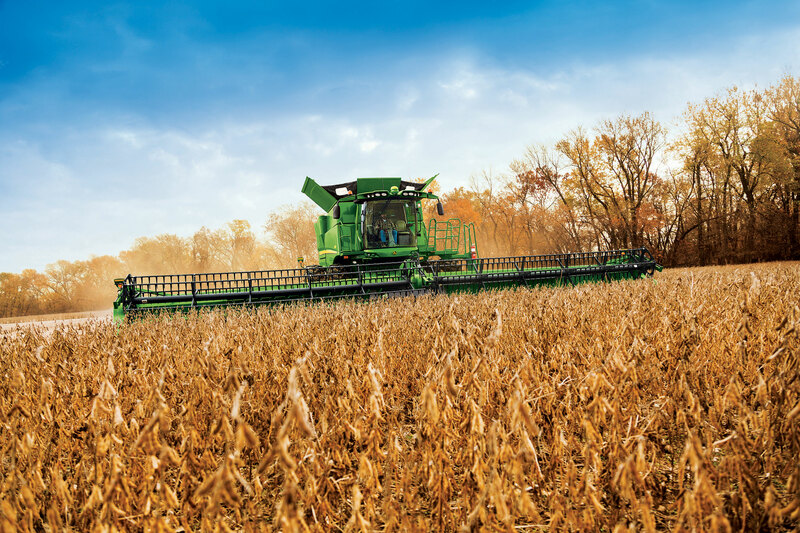 Improvements to the 6D and 6R Series make them more versatile than ever before. 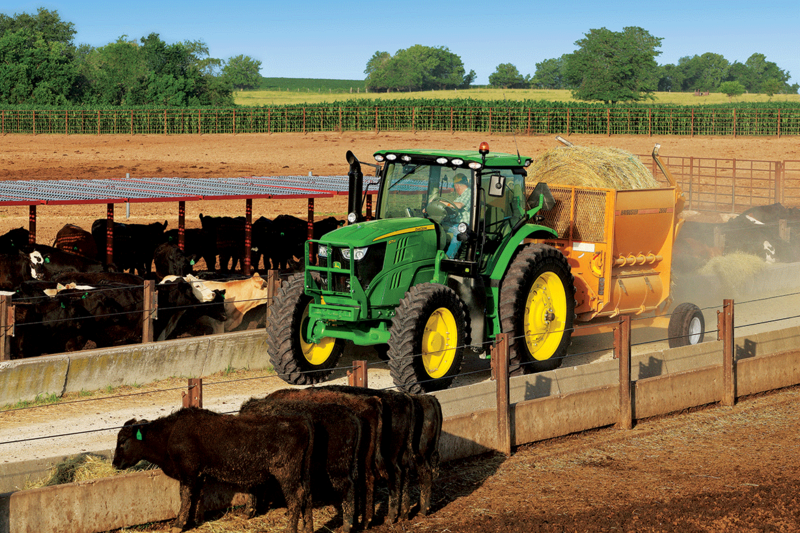 The new models offer new transmission options, increased hydraulics, more comfort for those that make a living on the farm and ranch. Mowing in dense conditions can often times easily wear down equipment. The new R Series Disc Mowers offer heavy-duty features designed to increase uptime and overall performance in even the most dense field conditions. 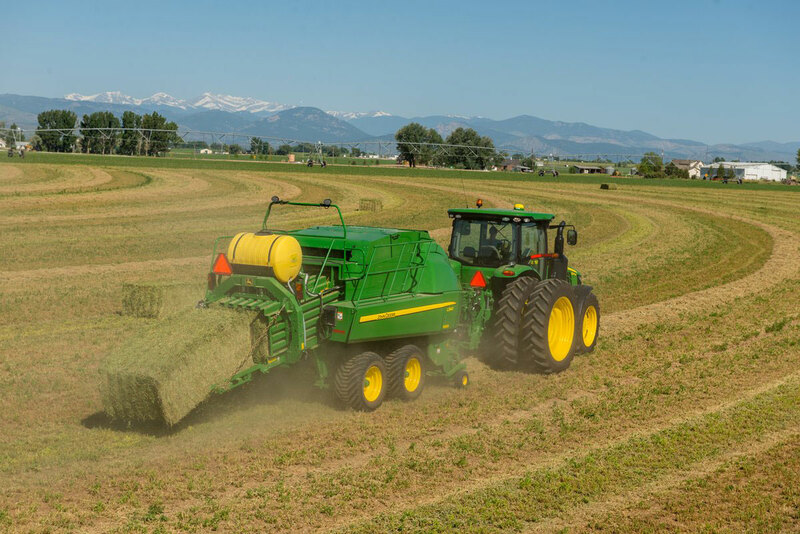 Exclusive to John Deere S-Series Combines and 569 Standard Round Balers, Deere and Hillco Technologies have teamed up to develop a revolutionary system for harvesting corn and baling corn stover in one step. The W260 Self-Propelled Windrower and 500R Platform combine to increase horsepower, cut quality, and offer a more consistent windrow formation. Small-grain producers understand weather and other conditions can change quickly and impact the operation. With this in mind, Deere’s new 1910 Air Cart offers 10 different capacity options and SectionCommand technology to help reduce time. 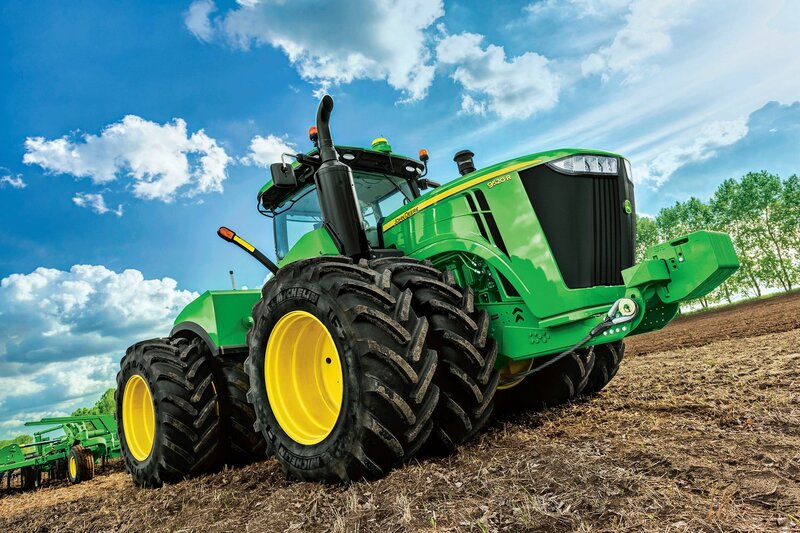 Last, but certainly not least, Deere unveiled new 9R/9RT Series tractors ranging up to 620 horsepower. 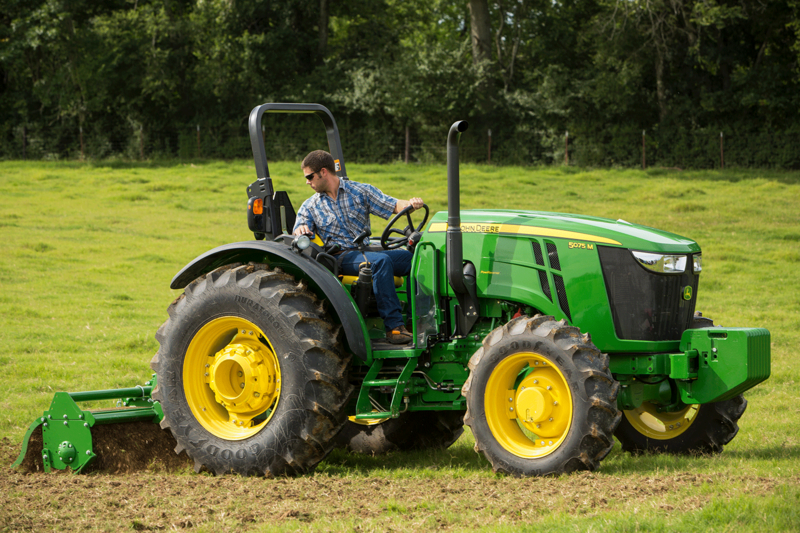 These tractors are perfect for farmers with many acres and tough field conditions. 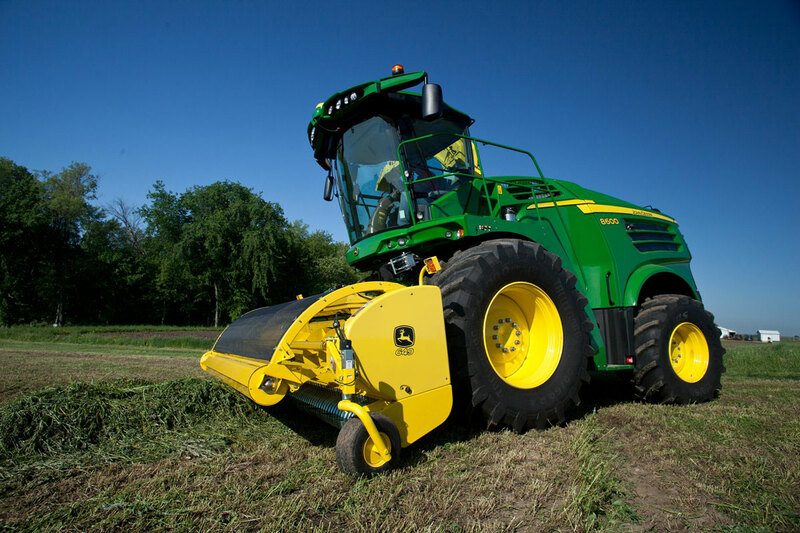 The new line of 2015 John Deere products aim to keep up with the demands presented by modern day agriculture. 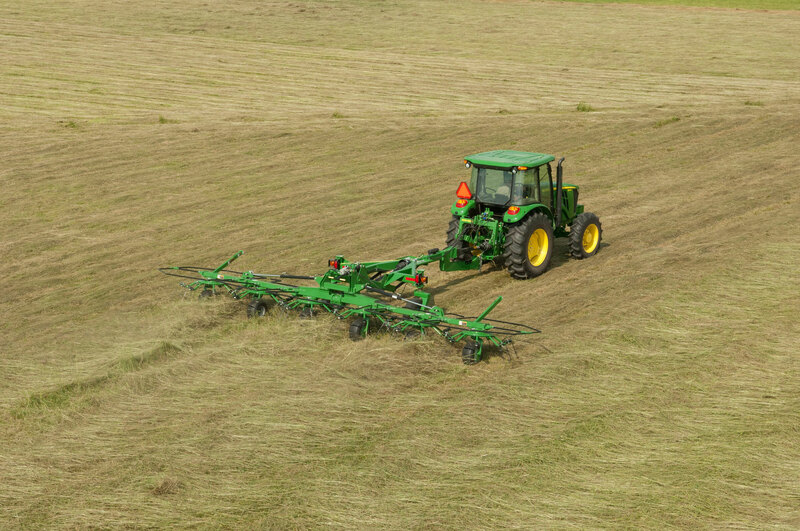 Hopefully, this post will get Deere fans excited for 2015 and offered some valuable insight into what’s new to the market. Find more information related to the 2015 products here.